1) Open the email we just sent you, 2) Hover over the sender's name, and 3) Click "Add To Contacts". Congratulations! 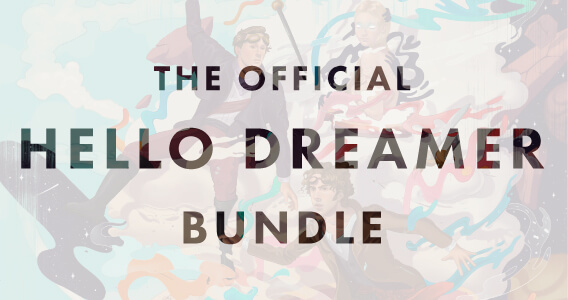 You have successfully unlocked the Hello Dreamer Bundle, which will be delivered straight to your inbox over the course of the next 6 days. To access your Part 1 content, scroll down on this page. 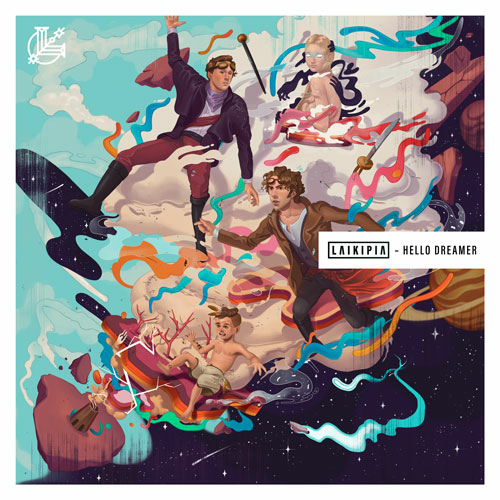 You've unlocked the official free download of Hello Dreamer! The downloadable file is in a high-quality 320 kbps MP3 format which should work perfectly on all of your devices.